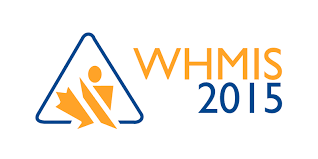 WHMIS - Safety Starts Here Inc. This is a four hour course that deals with the regulations and education of hazardous workplace materials. This course provides information and training to understand hazardous identification, product classification, labeling, and material safety data sheets. The course will be designed around the students in the classroom to make it site specific. Although many companies require and issue certificates for their specific job sites.